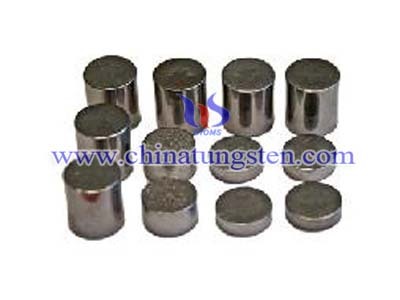 A swager for tungsten alloy rod is a device which reduces the diameter of a rod by passing the tungsten alloy rod through a die which is designed to hammer the rod at about 10,000 blows per minute. 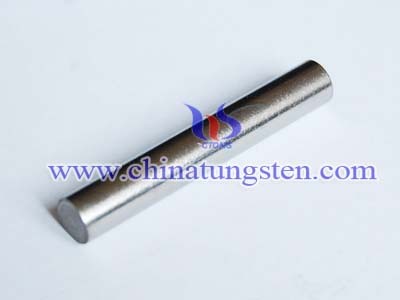 Generally, a swager will reduce the diameter of rod about 12% per pass. 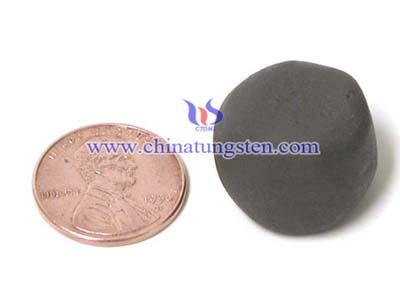 Swaging elongates the crystals, creating a fibrous structure. 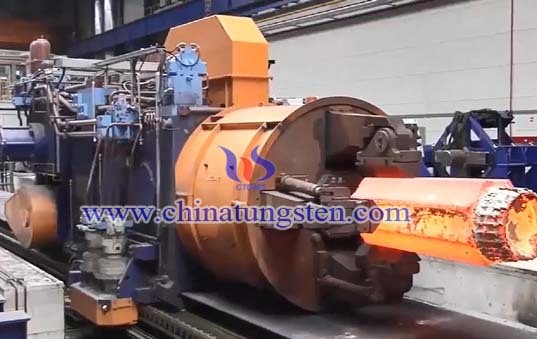 Although this is desirable in the finished product for ductility and strength, at this point the tungsten alloy rod must be stress-relieved by reheating. 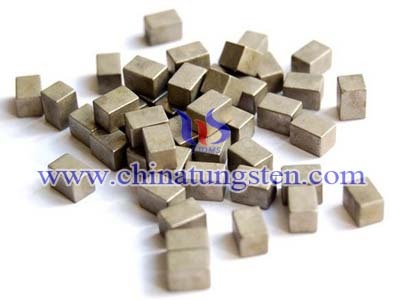 Tungsten heavy alloys generally are refractory metal, which have two-phase composites consisting of W-Ni- Fe or W-Ni- Cu or even W-Ni-Cu-Fe, some tungsten alloy is added Co，Mo，Cr, etc. 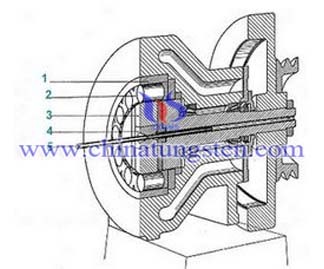 It could be made as various shapes, such as rod, cube, block, brick, ring, etc.